I have good news! 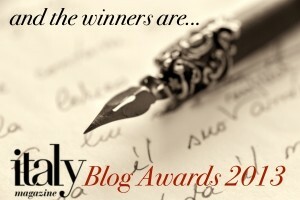 The Italy Magazine Blogger Award winners for 2013 have just been posted. I did not win in my category, Art and Culture of Italy, but I am so honored to have been chosen as a candidate. Please take a few minutes to click on the link below and view these winning blogs. They are each a wonderful inspiration and tribute to Italy, and I’m pleased to introduce them to you. 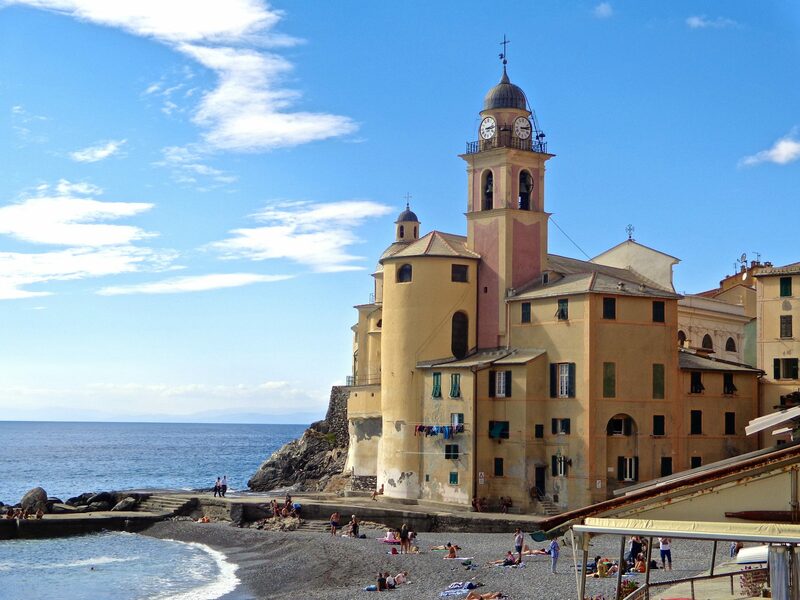 There is a saying that says ,“a journey of a thousand miles begins with a single step.” When I first set foot in Italy twelve years ago I never suspected I would come home bursting with passion. My office walls have since become a gallery of scattered photos, books about Italy line my shelves and I set my computer screen saver on a continuous slide show. Rome, Florence, Venice, Milan…..I watch them flash before my eyes. After my first trip in 2002, I returned in four months on my own to experience Italy the way I wanted to. I craved intimacy, knowledge and an understanding of this beautiful soul-stirring country. Antiquity called out to me, the saints followed me, and the sunsets captivated me. When I came home, I knew I would be back….again and again. 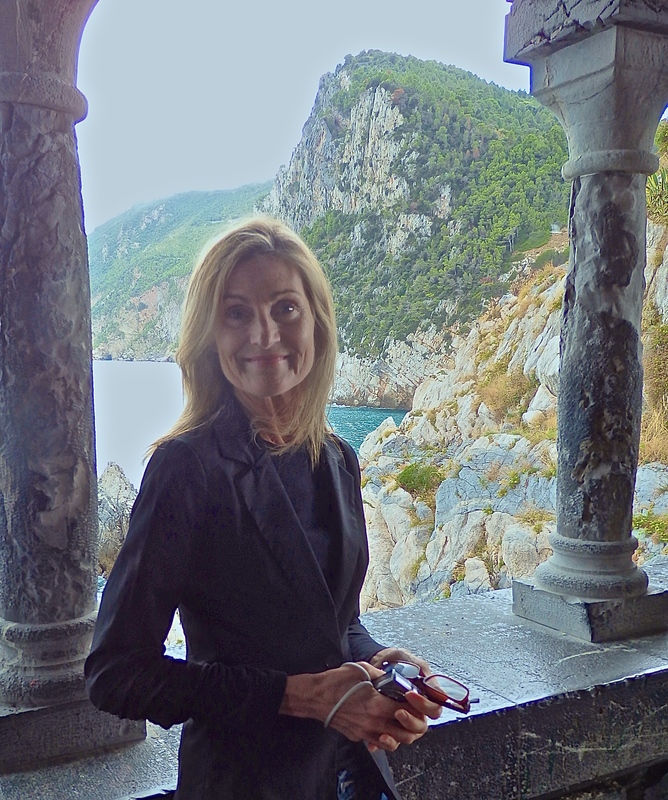 My blog, Timeless Italy, is the result of the many experiences that have fed my soul. My hope is that it will feed your soul as well and fire up your imagination. I started my blog a year ago and have enjoyed reliving these wonderful memories and sharing them with all of you. It has been one of the best years of my life. 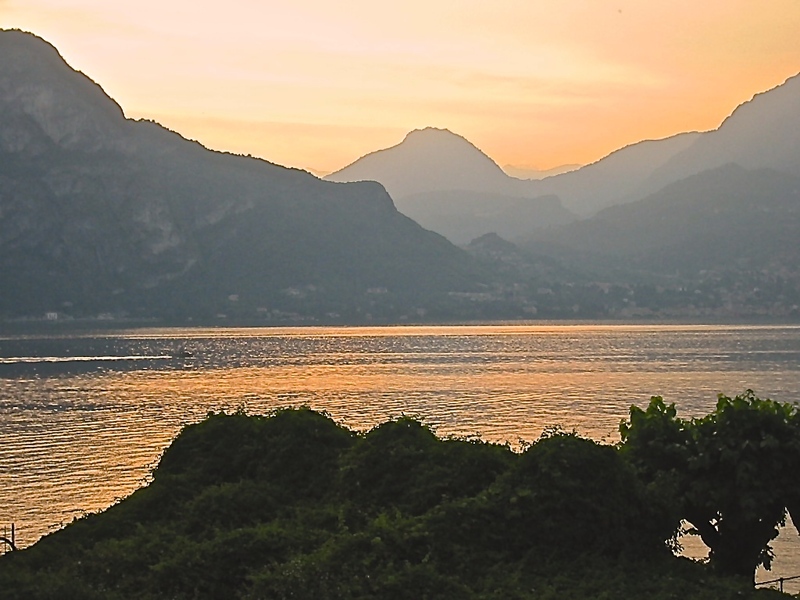 My goal for this coming year is to continue to illuminate the beauty of Italy. I’m excited to share with you my upcoming posts from my recent trip this last September as well as let you in on a little secret. Yes, I have started a book! But more on that later. My discoveries have confirmed what I knew all along, that Italy is a land of poetry, artistry, romance and love. Let me take a moment to thank each and every one of you for your encouragement and support throughout this past year. I have made wonderful friends and learned many new things through our correspondences, and I will always cherish that. You truly are the wind beneath my wings! Thank you so much for your kind words. And you brought up a great point…:) I’m honored just to have been nominated. Pat, you are amazing! Thank you so much…my goodness 🙂 I’ll just have to click over and see what this honor is all about…..
I’m sorry you didn’t win this time around, Susan. No doubt, with the stories you write and the beautiful photos you post, there will be many opportunities come your way and awards. I love reading your adventures … takes me away to a beautiful place I long to visit one day. You are blessed, my dear, in your travels and in visiting this beautiful country. Pat, thank you for your encouraging words. I do feel very blessed in many ways. I am so glad to be able to share with others like you who feel as if they have just traveled to Italy by reading my posts. It is my pleasure to share. Hi Susan. My first trip to Italy was also in 2002 and I have also returned many times. I started my blog a little over a year ago to share my experiences and to relive my wonderful times in this magnificent country. I will be back there in less than 3 months and I am so looking forward to being there this time as a Blogger. I thought I had signed up for your blog a while ago, but apparently not. Anyway, I have signed up now. Debra, Congratulations on winning the Best Single Travel Post! Your photos are just beautiful…in fact I just went to your other blog and admired those photos of your village in the snow. Just beautiful…almost transported me right there..
I’m not sure that was one of my best posts, but there is not much I can do about that. It doesn’t snow every year in our village, but it looks wonderful when it does. That photo of you was taken in Portovenere. I have stood in the same gorgeous spot. I fell in love with Italy 40 years ago. My son was born in Sorrento. I fell even more in love with the country when we bought our apartment in Bagni di Lucca 10 years ago. There is a never ending supply of wonderful things to write about…I look forward to hearing more about your book. Yes, absolutely, please do continue your wonderful writings! I thoroughly enjoy reading them. JoAnn, you are so sweet! Thank you for your encouraging words and I am so glad you are enjoying the articles. I love having your company! Your work is absolutely lovely, Susan! I think you should have won, but it’s not all about competition, is it? It’s about what we love to do, and you’re touching many people with your photos and stories. We also fell in love with Italy and knew we would live here one day. We bought our ruined farmhouse in 1992, restored it, and moved here permanently in 2000. We’ve never looked back. I, too, wrote a book about it, which was very gratifying work. Good luck on yours! And keep up your beautiful work. that dream through you…and that in itself is a wonderful blessing!